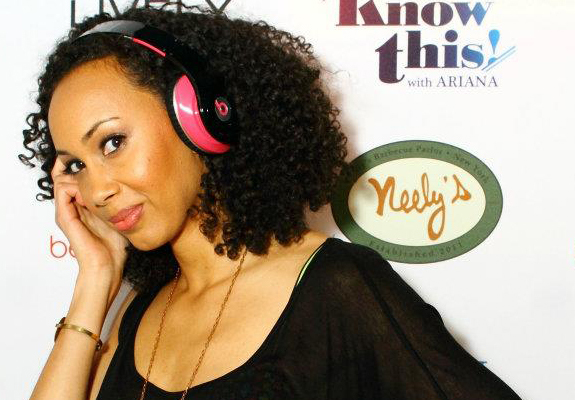 Ariana Proehl is a social entrepreneur, empowerment speaker, and creator of online show Know This! with Ariana. For her Twitterisms, follow @ArianaKSS. Got tunes? Send your Music 2 Fly To playlist today to travel@parlourmagazine.com — if we like it, we will post your tunes on Parlour!